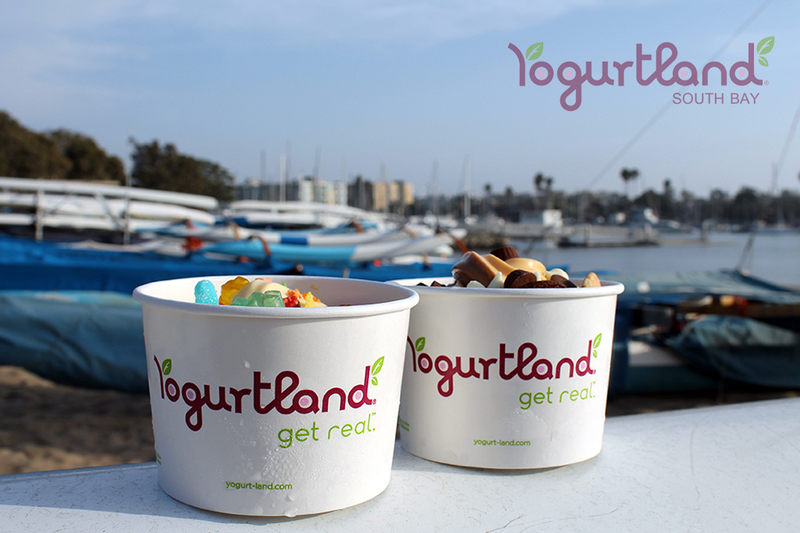 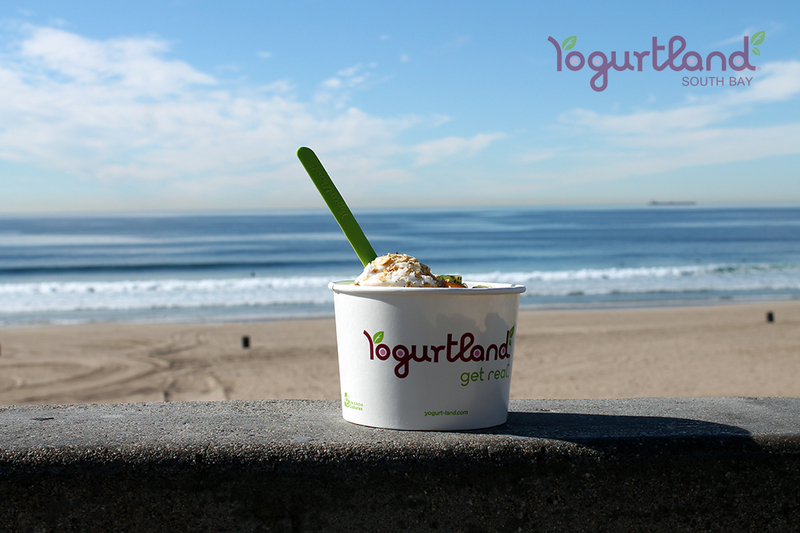 Separating Yogurtland from competitors is the company’s team of flavorologists who develop the proprietary recipes for the brand’s more than 80 different and customized flavors. 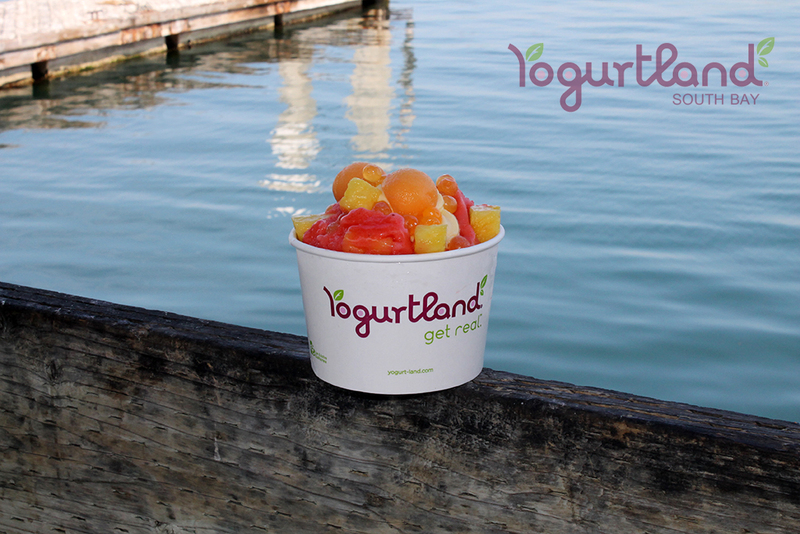 Whether traditional or exotic, each flavor uses real ingredients sourced from their original locations. 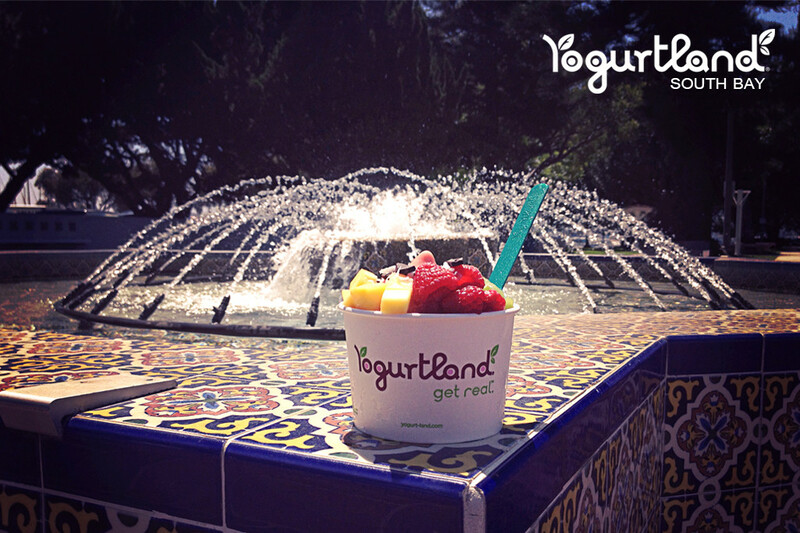 By controlling the entire frozen yogurt making process, Yogurtland has raised the standards for flavors and quality to new heights, much to the delight of millions of fans.